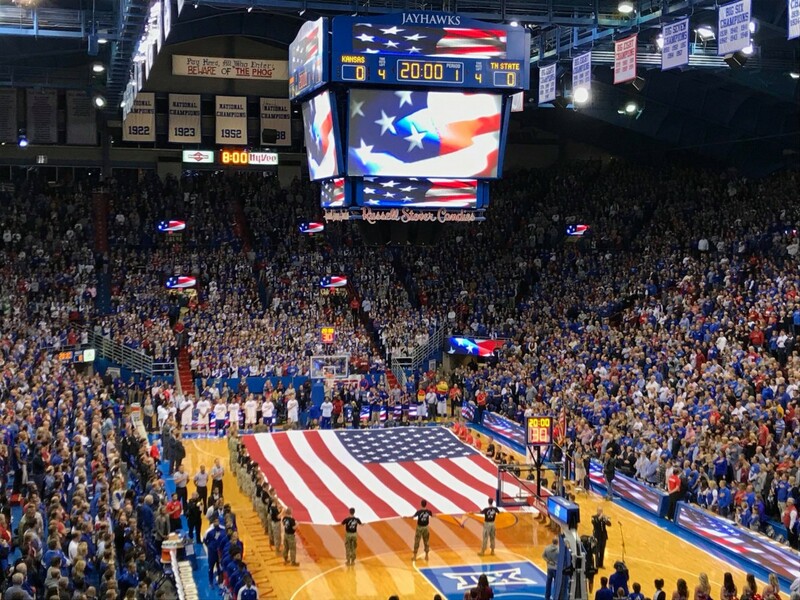 Kansas is out for revenge against a team that knocked them off on their home floor last year, and it might come pretty easily against a depleted Iowa State team. Last year, the Iowa State Cyclones stunned Kansas by knocking off the Jayhawks on James Naismith Court in overtime. 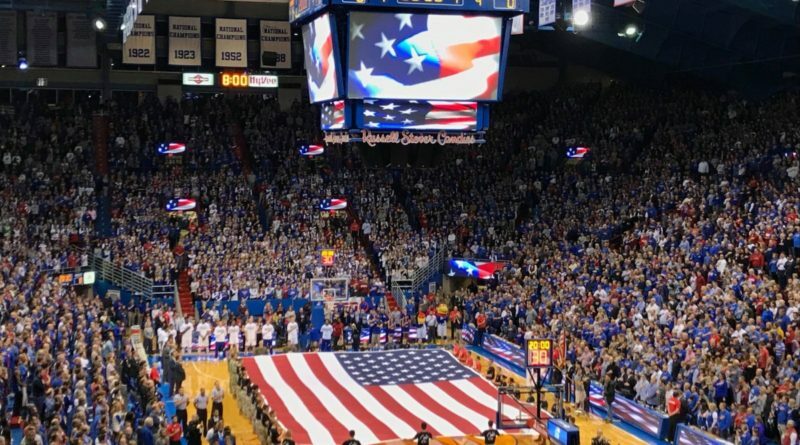 Down by as many as 15 in the second half, Iowa State came alive with some preposterous three-point shooting, making a total of 18 threes and ending KU’s 53-game home winning streak. About Iowa State: This year, Iowa State is significantly less daunting than any of the last several seasons. Gone are Monte Morris, Georges Niang, Naz Long, Matt Thomas, and Deonte Burton, all of the giants from the Fred Hoiberg years. At 9-5 (0-3), the Cyclones are the only team in the Big 12 without a conference win, and the three games they’ve dropped are all to teams likely to finish in the bottom half of the league. The Jayhawks are just 5-5 in their last 10 games against Iowa State. They haven’t swept a season series with the Cyclones since 2012-13. Averaging nearly 17 points per game on a team that struggles to score, Jackson is the bright spot in the Iowa State offense. He’s the guy who hit the game-sealing three in the corner in last year’s stunning win in Lawrence, and that’s exactly what he does well this year – shoot 44% on threes. Wiggington is the best recruit of the Steve Prohm era. The talented, albeit inconsistent, freshman has had games this year to remind everybody why he was a top-40 guy in the class of 2017. He averages 15 points and five rebounds and does everything a decent clip, from three-point shooting to attacking the basket to defensive performance. Oddly enough, Babb leads the team in rebounding (7.5 per game) as the team’s starting point guard. He gives the Cyclones some size at the top of the key, and he’s a good passer (7.4 assists per contest). He took over the point guard spot in November this year and Steve Prohm’s offense turned a corner when that happened, though he’s far from the shooter that Monte Morris was as the point guard of last year’s team. 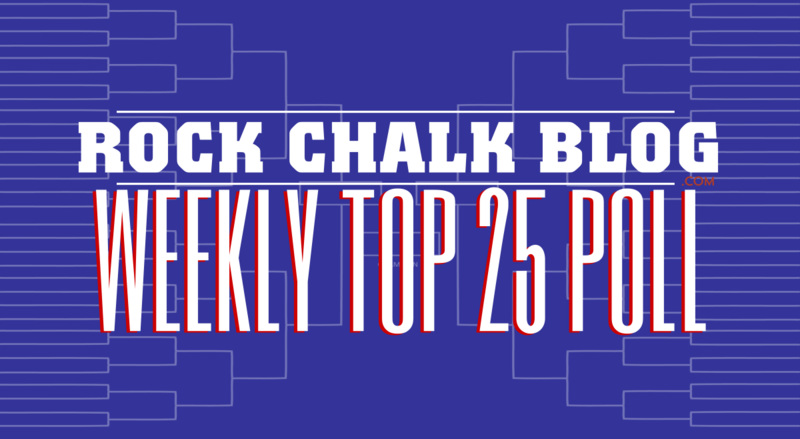 Kansas hasn’t swept Iowa State in five years, but barring a stunning upset at some point down the road, this is going to be the year that changes. The Cyclones are clearly the worst team in the Big 12. Offensively, Iowa State has scored more than 75 points in just two of their six games against power-five teams. 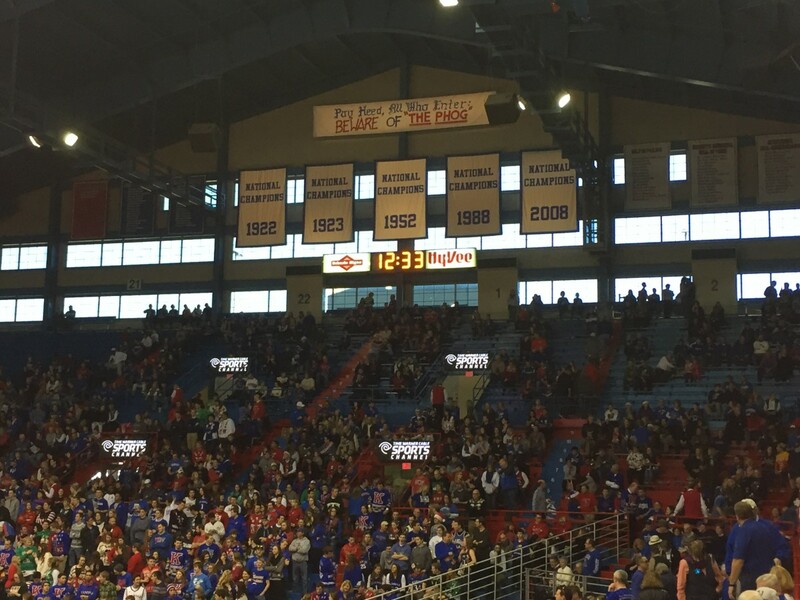 To win at Allen Fieldhouse, you need to be able to put up 80+ points with ease, and that’s just not the way Iowa State wins games. The Cyclones are shooting just 35% as a team from three. Rebounding, oddly enough, is their strongest suit. 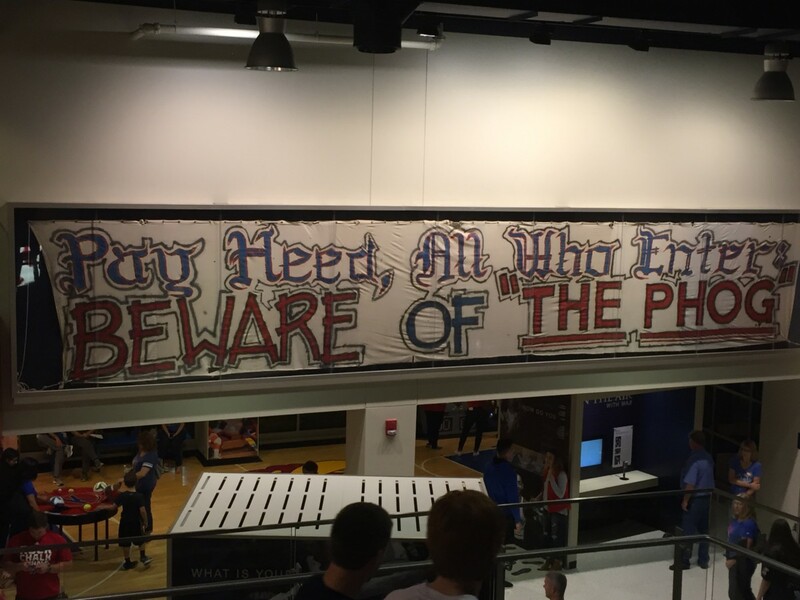 It’s essentially the opposite of so many of the Hoiberg-era teams. This team has no answer for Udoka Azubuike, and he should dominate in the post against a frontcourt that doesn’t feature any starter within three inches of his height. The Cyclones are a decent perimeter-guarding team, but considering how well Devonte’ Graham has driven the ball recently, that might not matter all too much.